Everything you need, including style. 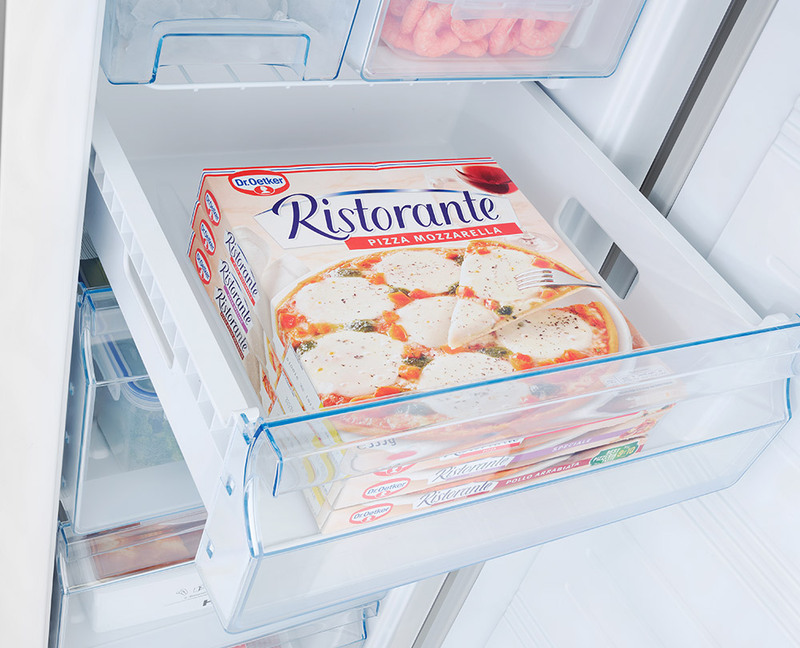 Far from your average freezer, perfect for the average family. 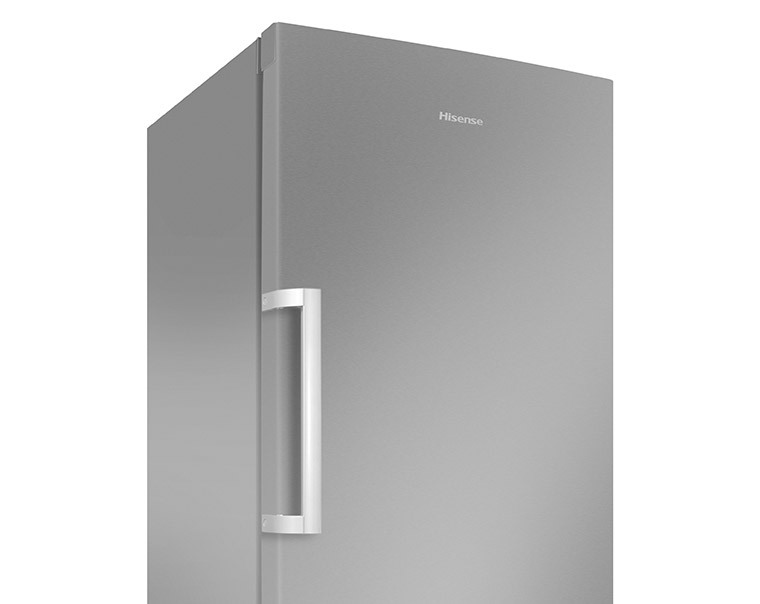 The Hisense FV306N4BC1 stainless steel effect freezer features a 235-litre capacity for holding up to 13 bags of shopping, making it an ideal choice for medium-sized households. 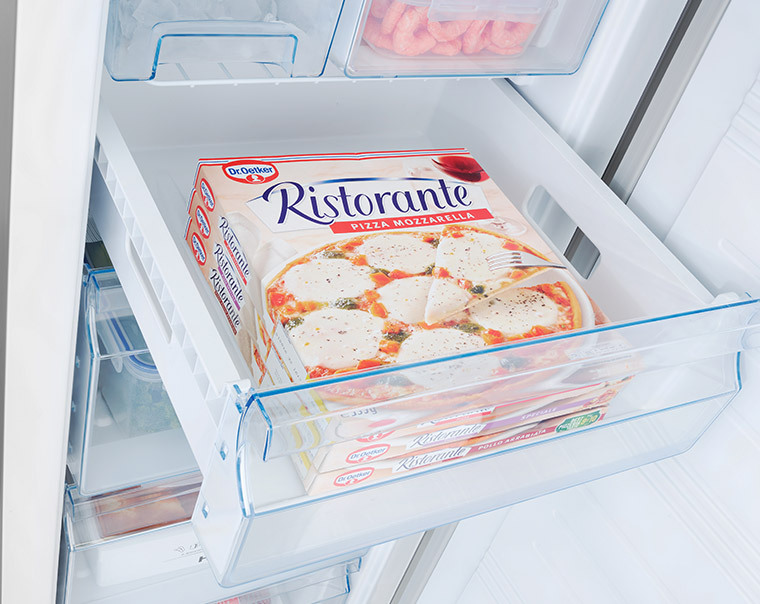 The Electronic Control puts you in complete control of your freezer’s temperature and the Total No Frost with Multi Air Flow for even temperature distribution means that you’ll find no frost anywhere – ever! 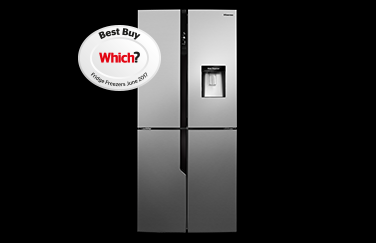 The freezer also benefits from a Super Freeze Function to rapidly stabilise the temperature of food and a twist ice maker for perfectly frozen ice with a twist. 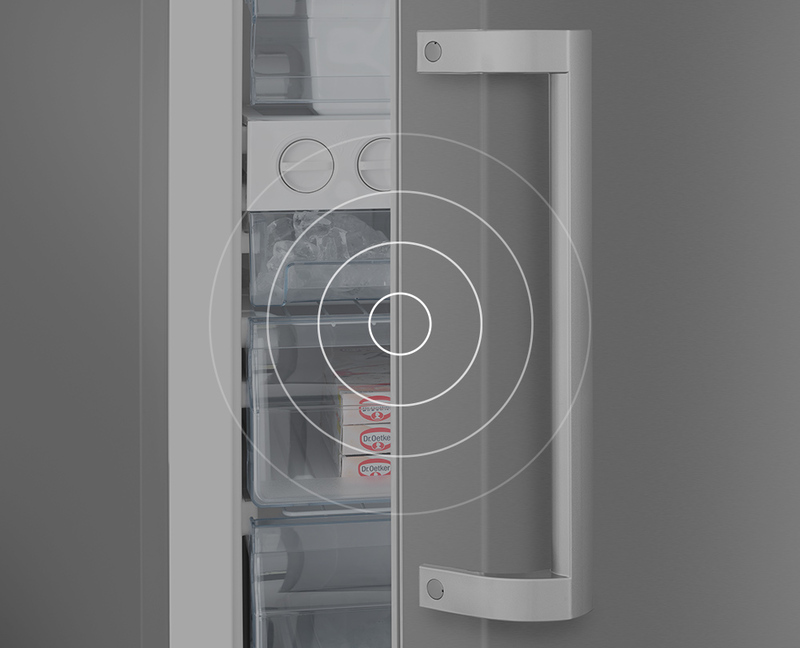 And, if you ever forget to close either of the doors properly, the integrated door alarm will let you know. 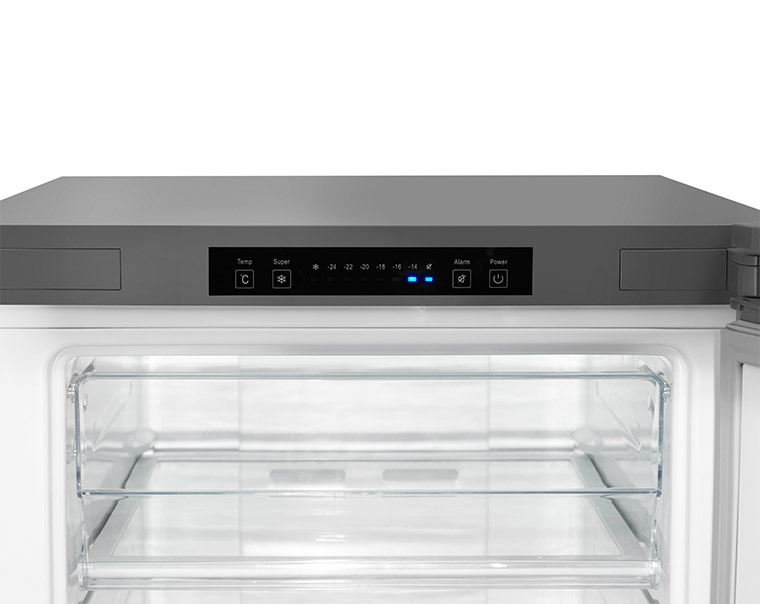 Integrated into the internal light of your freezer, the Electronic Controls allows you to easily control the temperature of your freezer with a simple touch of a button. Perfectly frozen ice with a twist. 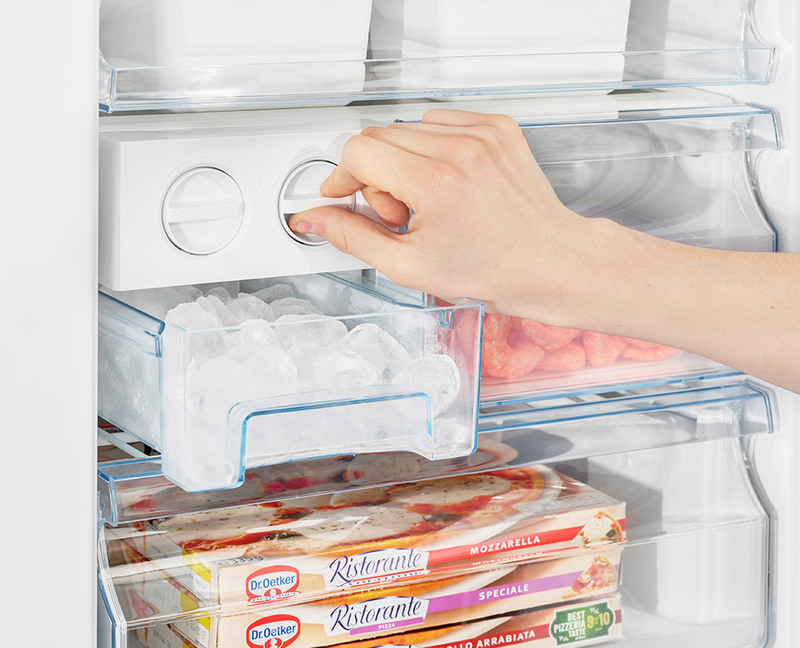 The twist ice cube maker can freeze large amounts of ice at a time. 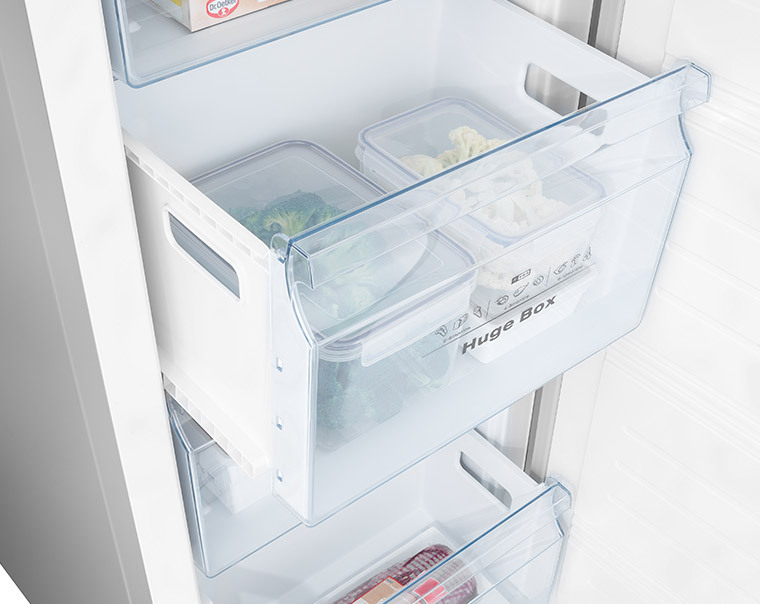 It’s both moveable and removable to create extra space in the freezer and a simple twist is all it takes to release perfectly frozen ice cubes into the icebox below. 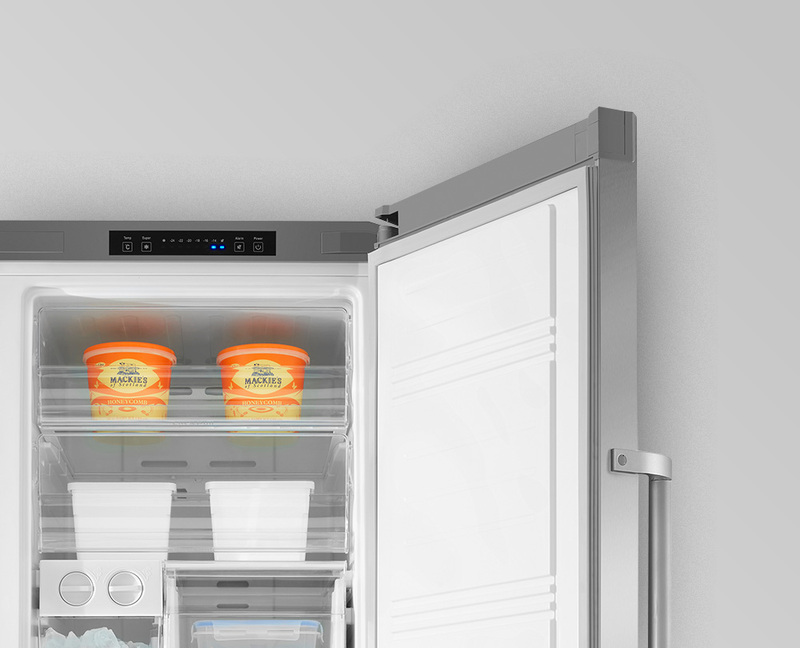 A built-in timer and alarm alerts you when the door has been left open for an extended period of time, to prevent the temperature inside the freezer rising to high allowing food to spoil. Has all the requirements for our needs.. Very happy with our purchase..
Loads of space. 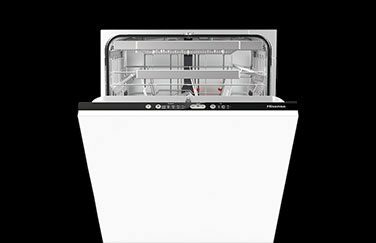 Removable drawers that leave racks which allows storage of larger, heavier items. 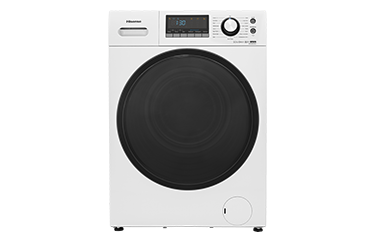 A little bit noisy at times but what are utility rooms for?! Bought in a rush only one I could pick up, as my other one went bang. But really pleased with it. 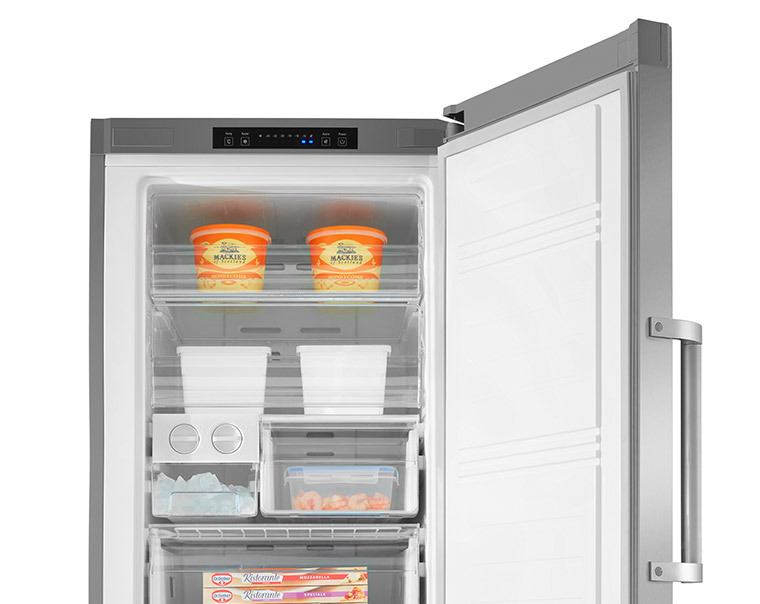 This is a very nice freezer. I was a bit dubious as I’d not heard of this make before but can honestly say I am impressed. My only criticism and why I haven’t given 5 stars are the top 2 pull up covers on the shelves do not move very cleanly and often stick. You really have to jiggle them about to get to close down and I’m worried they might break as they feel quite flimsy. 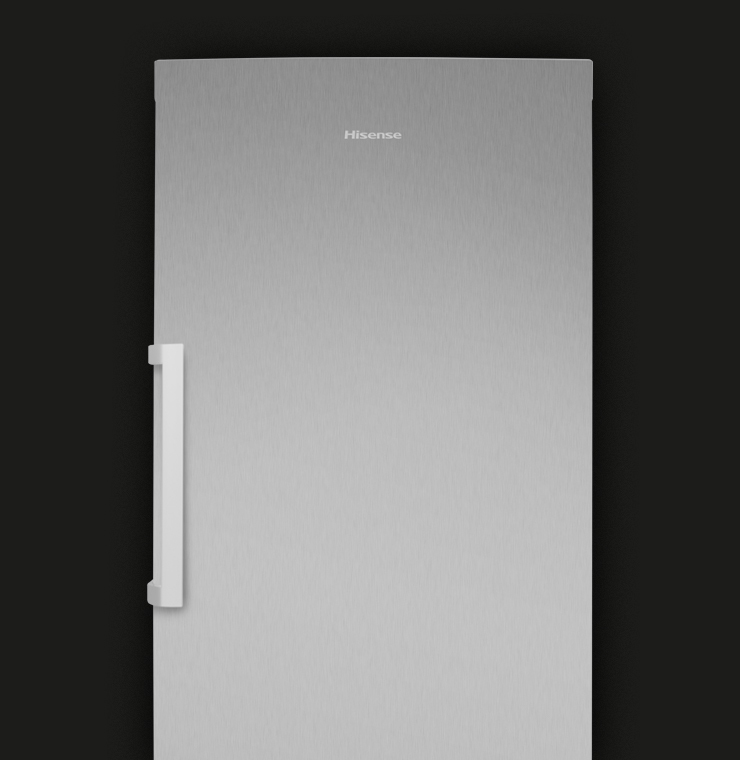 Apart from this it’s a great freezer. Proved to be a smart purchase. 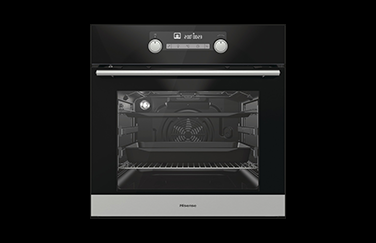 Looks good, works perfectly and is excellent value. Pity the control lights are inside. 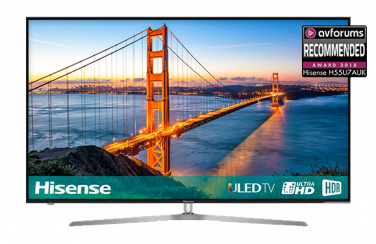 Bought this as I already own 2 other hisense products and I cannot fault any of them. 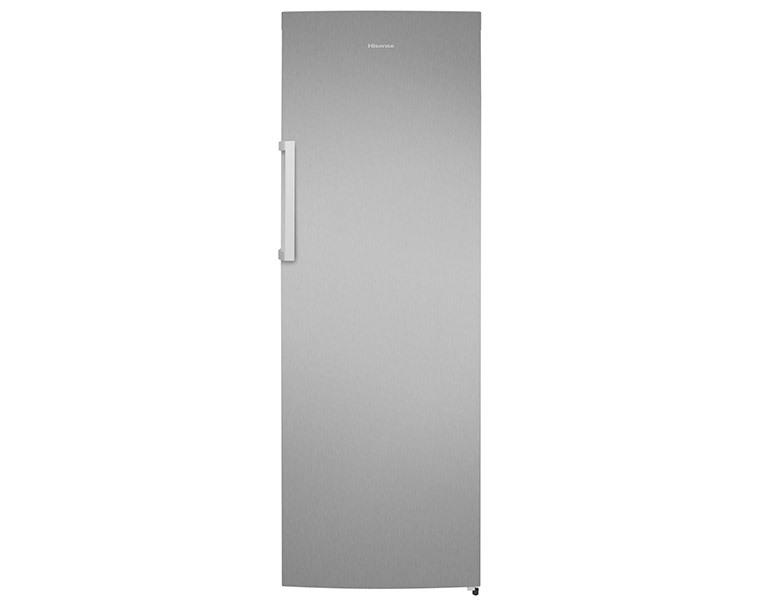 Really sturdy good quality and seem to make the best use of space unlike other freezers I looked at. 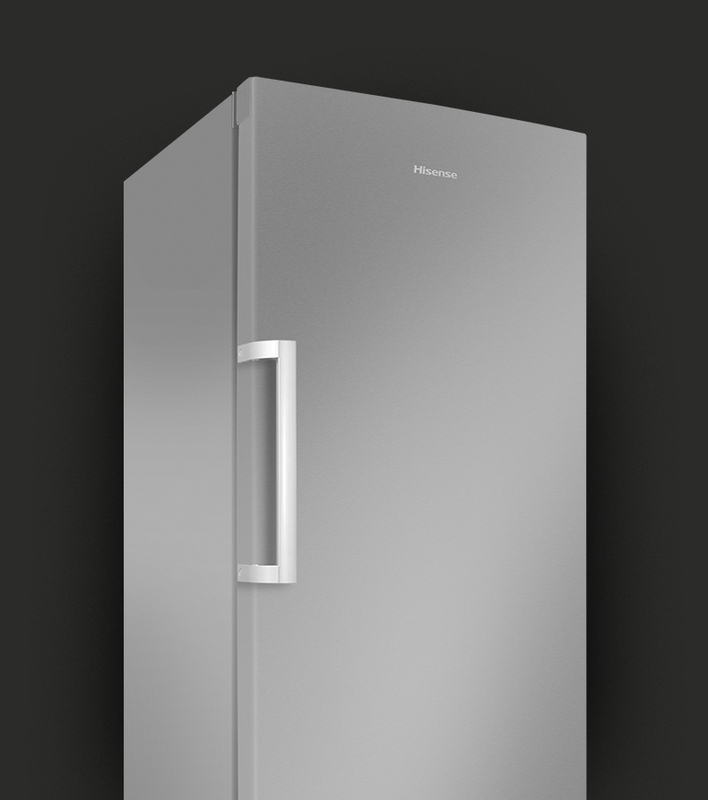 I would not hesitate to buy hisense in the future.